As robots appear in more everyday environments, they will have new opportunities to enhance the lives of the people around them. Despite this potential gain, modern robots lack many of the necessary skills to effectively interact with people. In particular, almost all robots lack the kinds of social touch capabilities that help human beings to learn about the world and connect with one another. My goal is to improve the social-physical human-robot interaction (spHRI) capabilities of robots in everyday environments to make them effective agents for supporting the communication, health, and learning of individuals. This talk covers the ways I have combined physical human-robot interaction and social robotics to help people understand robot capabilities, form connections with support robots, and feel socially embedded in a remote environment. In collaborative manufacturing settings, I aim to use spHRI to improve trust and performance in human-robot teamwork. Previously, I investigated ways that human-robot hand-clapping games could serve as an icebreaker activity in this type of collaboration. Using similar social touch abilities, I also designed and evaluated human-robot exercise games to help older adults stay active. Currently, I research telepresence robots for education. Such telepresence platforms might have the ability to preserve the educational and social experiences of children who miss extended amounts of school, but only if these systems improve in their ability to interact with remote environments. Design principles from these telepresence systems further inform the design of nonverbal behaviors for robots in modern industrial settings. Overall, this interdisciplinary research combines principles from control theory, signal processing, machine learning, design, mechatronics, and other areas. My ongoing and future research will yield everyday robotic systems with the potential to help people live more productive, healthy, and enriching lives. Naomi Fitter is a postdoctoral scholar at the University of Southern California (USC) working with Prof. Maja Mataric in the Interaction Lab, part of the Robotics and Autonomous Systems Center (RASC). Prior to working at USC, she completed her Ph.D. in Mechanical Engineering and Applied Mechanics and M.S.E. in Robotics at the University of Pennsylvania (Penn) in the General Robotics, Automation, Sensing, and Perception (GRASP) Lab with Prof. Katherine Kuchenbecker. She also holds a B.S. degree in Mechanical Engineering and a B.A. degree in Spanish from the University of Cincinnati. 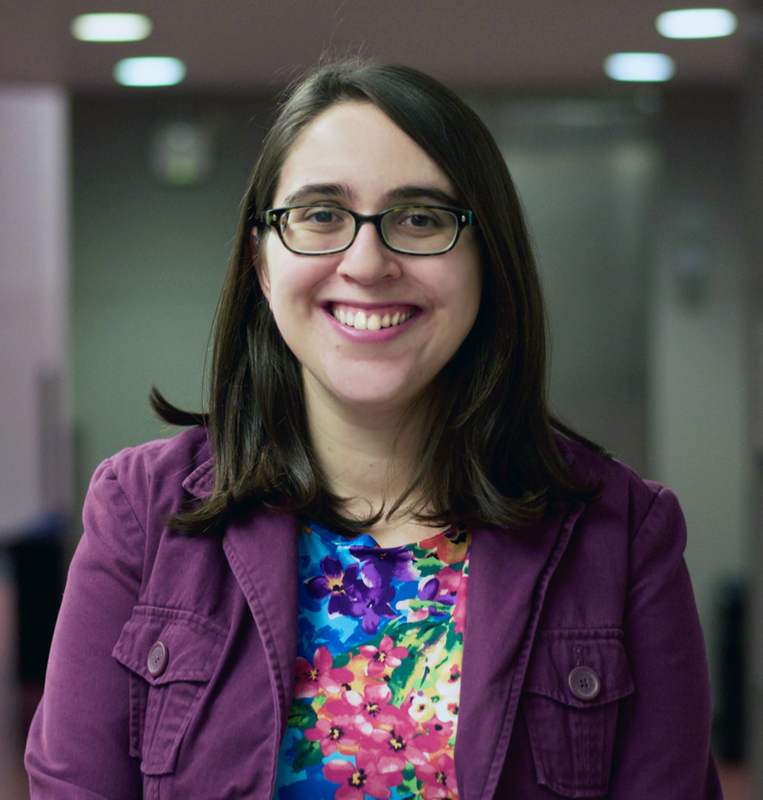 Naomi's research interests include physical human-robot interaction, socially assistive robotics, haptics, robots in education, and wearable sensors. Her academic honors include the NSF Graduate Research Fellowship and Penn's John A. Goff Prize.